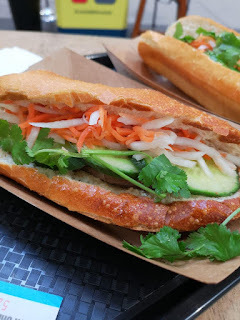 Welcome to a brand new blog post! Lush have released their products for their Valentines Day range, and I thought that, today I would talk to you all about the products that are within the VD range. 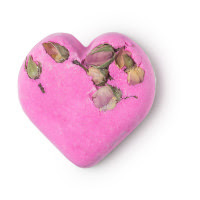 Rose Bombshell is the epitome of Valentines Day, even if it is a little bit stereotypical, creammed into a bath bomb to ensure that you have a wonderful bath that gets you in the mood for loving. This product contains Sicilian Lemon Oil, Geranium Oil, Rose Oil, and Rose Oil which gives your bath a zesty yet sweet Rose scent. 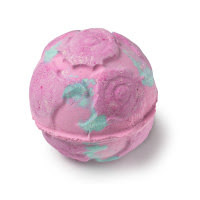 This product also contains Fine Sea Salt which helps to get rid of dead skin cells and Yellow Rose Petals which burst out from the bath bomb, to give your bath a romantic and luxurious feel. If you love anything from the Rose Jam family, then you will love this! Push the boat out with a trip on the Love Boat! 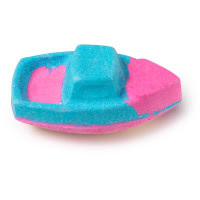 This Bath Bomb resembles a well... boat. 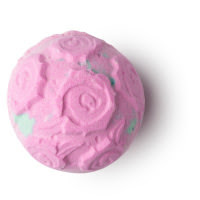 This product contains Sicilian Lemon, Sweet Orange and Rose Oils, which gives the bath bomb a zesty but slightly deep scent. Tisty Tosty used to be an all year product, but was sadly removed when Lush decided to remove a good few of their products last year. It used to be coloured White, but for Valentines Day, it has been coloured a lovely paste Pink colour. This one contains Lemon and Geranium Oils and Jasmine and Rose Absolutes, which gives the product a sweet but slightly floral scent. If you love anything floral then you will probably like this one! 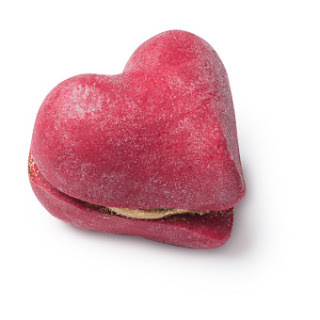 This is an interesting product due to it being a bit like a Bubbleroon but instead its just a cross between a Melt and a Bubble Bar which means that you dont get two but the bubble bar is normally quite big. 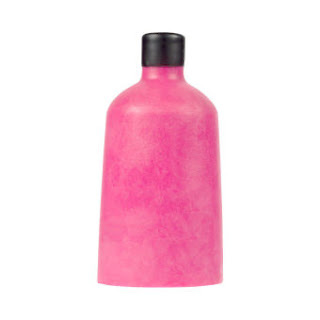 This product contains Bergamot Oilm Geranium Oil, Jasmine Absolute, Rose Absolute, and Ylang Ylang Oil which makes the product super floral but slightly sweet so if you love that sort of scent then you will love this product. Kiss Me Quick has returned for 2018 but in the form of two lips, so you can literally kiss it quick or put it over your own lips to get someone to kiss you quick. The way that these cards work, is that, you take a piece off, submerge it in a bit of water and rub to lather, massage the creamy lather into your skin and then rinse. This product contains Fresh Apple Pulp which makes the paper of the Wash Card, Clove Bud Oil, Mimosa and Tonka Absolute which gives the Wash Card a sweet but fruity scent which reminds me of Prince Charming in a way. 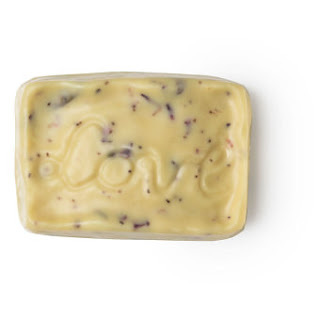 Tunnel Of Love is a brand new soap for 2018, especially as it has a hard exterior but a soft and squidgy interior. This contains Fair Trade Organic Cocoa Butter and Extra Virgin Coconut Oil which makes the interior so soft. 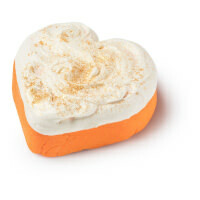 It also contains Kaolin which gently cleanses the skin, Sweet Wild Orange and Lime Oils which make this soap very zesty! This is a brand new product for VD 2018. 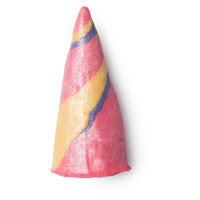 Sadly, Prince Charming Shower Cream isn't available, but instead Lush have released Tender Is The Night, a well known Massage Bar, into a Shower Cream that's naked. This means that Lush save on packaging due to it being solid. It works exactly like a Shower Cream, just that its in a solid form. This contains e Flower Infusion, Ylang Ylang Flower Infusion, Fair Trade Shea Butter, Jasmine Absolute, Ylang Ylang Oil and Vanilla Absolute, which will give your skin a soft feeling but it also means that this prodduct will smell very floral. If you love floral scents then this will be for you! Cherryish is a Body Scrub that will change your life. You will wanrt to use it to scrub anywhere and everywhere. This scrub contains Murumuru, Illipe and Fair Trade Organic Cocoa Butters to nourish the skin, Dried Cherries, Ground Cherry Stones, Vegan White Chocolate, Almond Essence and Fine Sea Salt which scrubs the skin. The scent of this scrub reminds me of the Black Forest Hot Chocolate from Costa and it makes me want to scrub everywhere just so I can have that scent on my body. Shouldn't everyone have a little massage, every now and again? 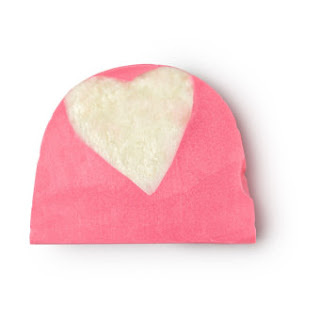 Melt My Heart is the perfect massage bar to use on yourself or whoever you want to at this time of year. If you don't know how to use them, then glide the bar over whoevers skin until it melts a bit and then use your hands to massage that into the skin. This bar contains Orange Flower Oil, Violet Leaf Oil and Olibanium Resinoid to create a deep citrus scent which reminds me of tropical beaches. It aso contains dried rose petals which add texture to the bar. In need of a good lip scrub to make your lips irrestible for kissing? 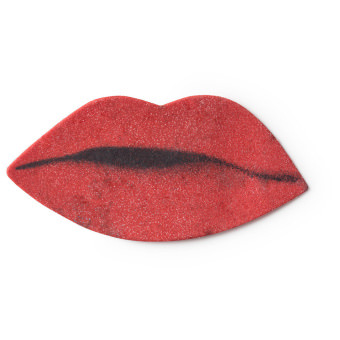 The Kiss Lip Scrub has got you! 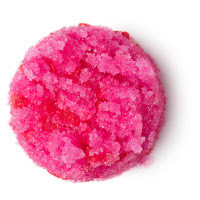 This lip scrub is completely edibke due to the Caster Sugar and Fine Sea Salt that makes up the bulk of this product, which means that you can scrub and then lick off the excess. This product also contains Fair Trade Cocoa Butter to ensure that lips are soft and Sicilian Mandarin Oil to give the scrub a zesty scent. This Lip Gloss goes along with the Lip Scrub as they're both named the same. 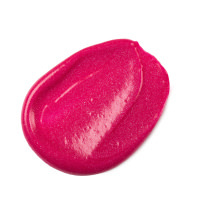 This Gloss contains Guarana Seed Powder which helps the lips tingle to give you a natural enhancer. This product also contains a plethora of oils and butters to keep the lips soft, and to stop them from drying out. It also contains Organic Agave Syrup to keep it sweet, and the Sicilian Mandarin Oil mentioned in the scrub. It gives the lips a slight tint of pink. 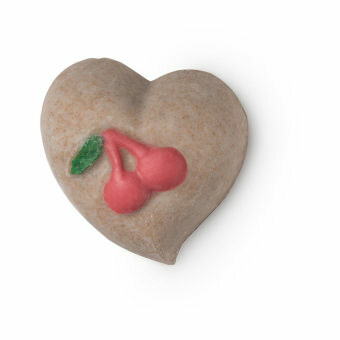 Have you checked out any of the new Valentines Day products from Lush? Let me know down below! Thanks for reading my beauty based blog post! I hope that you come back for the next blog post!